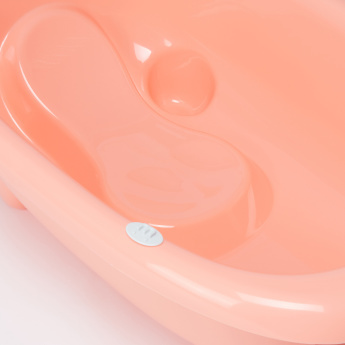 Conveniently bathe your baby in this bathtub and avoid the hassle of getting drenched yourself. With slip-proof safety pads, your kid will stay in place and enjoy having a bath. Safe to use and sturdy, it is a must-have.